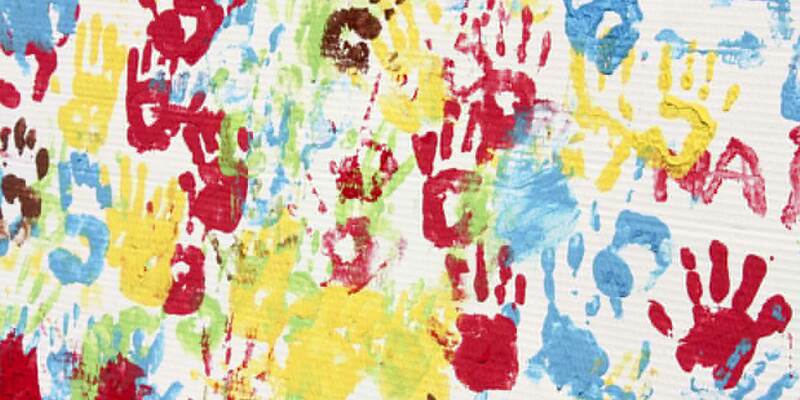 Thinking of fingerprints at your daycare or preschool may bring to mind those wonderful, colorful creations that are always popular with the five-and-under set. Wide smiles and giggles are sure to follow when the finger paints and easels appear. But there are other areas where fingerprints could benefit your child care business. Namely, preschool check-in and security. Parents and child care providers have to know where their kids are and who they are with at all times. Incorporating a fingerprint-based daycare security system enables child care providers to know each child is being dropped off and picked up by an authorized guardian. This added layer of security gives parents and caregivers peace of mind, knowing each child is safe. In addition to security, preschool check-in systems enable expedited and automated check-in on busy mornings when parents have to get out the door, and caregivers have multiple young children to watch and engage. Moreover, they can link with attendance tracking solutions to automatically create updated and accurate reports. It’s easy to let parents check their children in using a small fingerprint device (also known as a biometric ID) connected to a computer with child care attendance tracking software. If you’re currently using Procare Software® for child or staff check-in,you’ll especially appreciate the option to use a fingerprint only with no additional password required. It’s easy to set up fingerprint recognition. One option is to choose an all-in-one computer with integrated touch screen and a fingerprint reader built right into the unit. Another method is to connect a separate USB fingerprint reader directly to your check-in computer. All of the software needed for the reader to communicate with your computer is automatically installed along with Procare. You may choose to allow check-in using just the fingerprint of the parent, or other authorized pickup person. As an alternative, you may require a password to go with the fingerprint so a person would touch their finger, enter their password and choose the children to check in. Just check the Require Password box on the Check-In Options screen. People often want to know if their actual fingerprint is stored or if it could somehow be used for any purpose besides checking their children in. The answer is a resounding “no.” The finger reader does not produce a picture of individual fingerprints. Instead, the system electronically scans hundreds of data points on the finger that are processed through two proprietary systems. Because this scan is simply a series of random numbers, there is no harmful (or useful) information that can be obtained from the data produced by the fingerprint reader. Security and safety are some of the most important features of a successful preschool program. Just as parents need to trust that caregivers can pay proper individualized attention to their child and help to develop core cognitive and physical skills, they also need to trust that caregivers are paying close attention to their child’s location at all times. Preschool check-in systems offer this sense of security to parents and teachers, with additional administrative benefits. Learn more about fingerprint readers and other preschool check-in systems for your child-centered business. Staff is awesome, the program is awesome! I can't complain at all about the employees or software! The customer service I have received learning the program, understanding the program and any other minor or big question I have had has been outstanding.